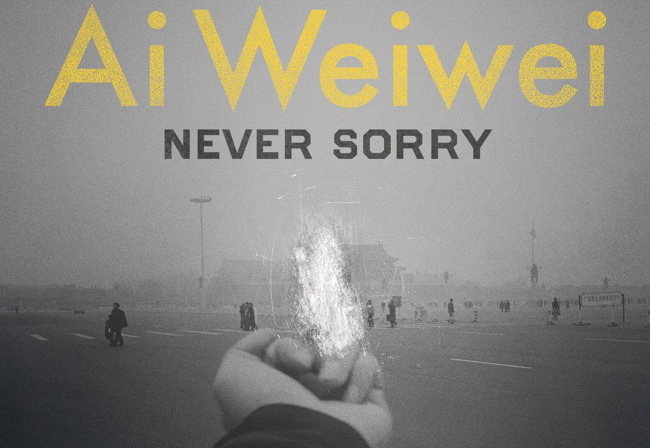 Alison Klayman’s Ai Weiwei: Never Sorry is perhaps the most anticipated documentary about a Chinese artist ever made. 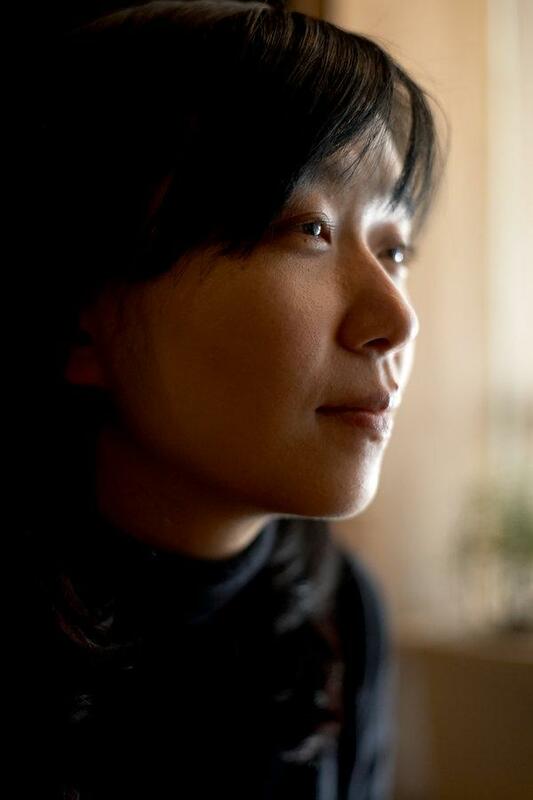 It is also, perhaps, the most anticipated documentary about a Chinese activist ever made. 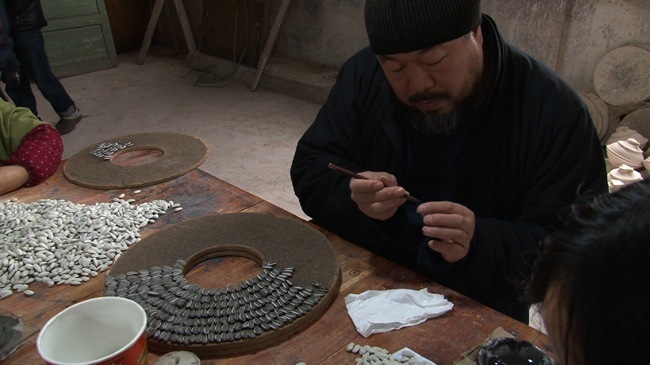 Ai Weiwei has it both ways: his every move sets off a flurry in both politics and arts beats in major media outlets around the world. 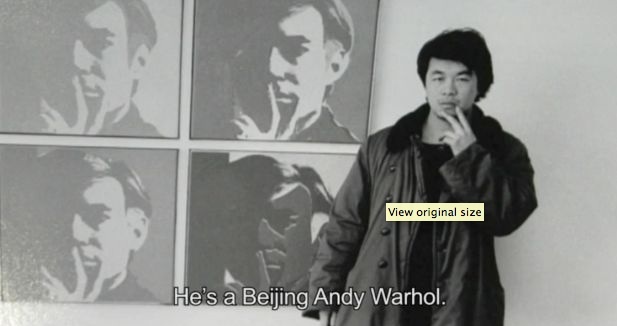 Ai has become as famous as the most famous Chinese dissidents, like Liu Xiaobo, and has surpassed the fame of his artistic peers—names like Xu Bing, Huang Yongping, and Gu Wenda are known in arts circles but not beyond them. 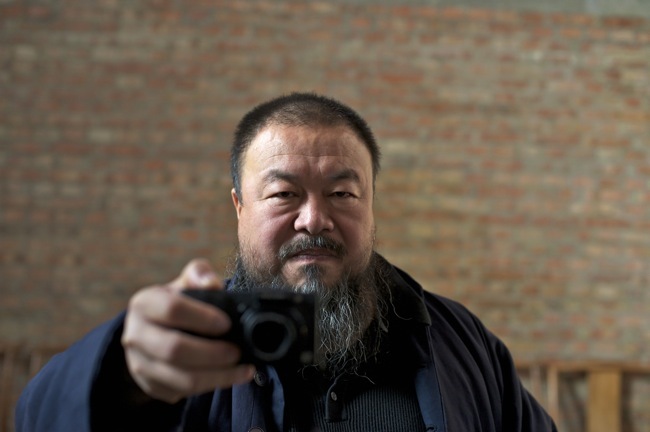 His renown as an arrestee, blogger and government gadfly has far outgrown the discourse around his art. Though Ai’s artwork plays a role in the film—there are some admiring shots of his “Sunflower Seeds” installation in the Tate Modern’s Turbine Hall and his major exhibition at the Haus der Kunst in Munich—his artistic career is not the subject here. 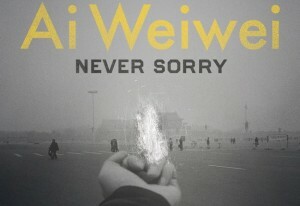 Never Sorry traces the transformation of a controversial Chinese artist into an international icon of dissent. This shift, which began with Ai’s high-profile denouncement of the Beijing Olympics after he helped design the famed “Bird’s Nest” stadium, escalated with his investigation into the preventable deaths, particularly of young children, in the Sichuan earthquake of 2008. Klayman was there to capture all of it, and was in the middle of editing the film when Ai’s arrest hit global headlines in April of 2011. The question of whether he is an artist or activist is endlessly debatable and ultimately misses the point. Ai’s genius has been to use the methods, discourse, and protective shield granted artists to take on a decidedly non-artistic institution: the Chinese government. That he is also a brilliant communicator, tailor-made for his extended close-up, is only fuel for this fire. 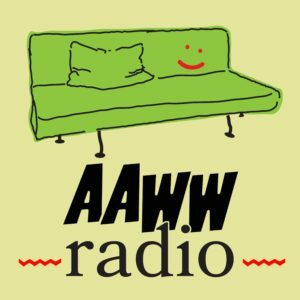 Klayman says that for Ai, “the definition of an artist is communicating and furthering conversation, and being engaged with what’s relevant.” The film shows him to be an agile wordsmith, unfurling sentences (often in excellent English) that are both poetic and Twitter-ready. Too, with his formidable jowls and stocky build, Ai commands each shot he fills, whether he is talking to a journalist, a contemporary art curator, one of his excited Twitter followers, or even his own mother. Whatever one thinks of Ai, one sees through Klayman’s lens all of the charisma and cleverness that inspires his followers. Ai infuses his daily life with theatricality, which informs one of his most important ongoing projects: media exposure. In one of his more garish stunts, he posted photos of his head scars and blood bags after a surgery related to his beating by the Chengdu police. In another—this one straight out of the Michael Moore playbook—he visits a police station in Chengdu to file a complaint on his beating, knowing full well the futility of his request. It is not surprising that he would let Klayman, a young stranger from America, film him in his home for many months; the film is itself part of the ever-expanding universe of media around Ai. The frequent comparison of Ai to Andy Warhol is useful here. Warhol’s television-ready persona coincided with the explosion of mass marketing and pop culture in 1960s America. 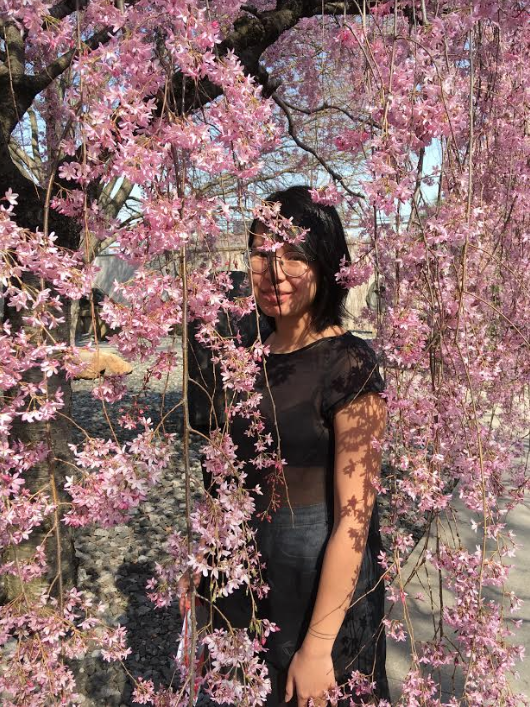 Ai caught the triple waves of the contemporary Chinese art boom, the international focus on political liberties in China, and the new media of blogging and tweeting. In 2007, Ai wrote on his blog: “The significance of Andy Warhol lies in the fact that while he was not widely recognized as a serious artist during his lifetime, his milieu and his works so far exceeded the expectations of the era that he changed the reality and ideals of American art.” Substitute “global art” for “American art,” and he could just as well have been writing a version of his own biography. This film seriously made me reevaluate my (lack of) life aspirations. 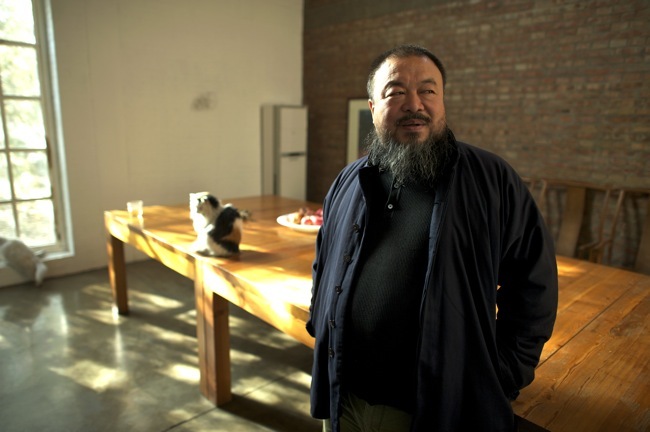 Also…Ai WeiWei is totally that kid in class who always sat in the back and just flipped everyone off. I wish I could have known him during his Beijing East Village days. Can we hold a contest, who can find the most pictures of Ai showing off his middle finger?